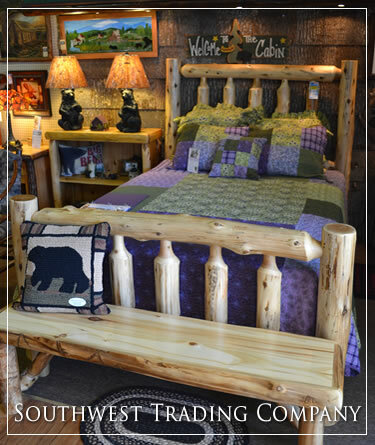 Rocks and Things has been in business for many years. Taking our business to the web makes the process even more exciting. 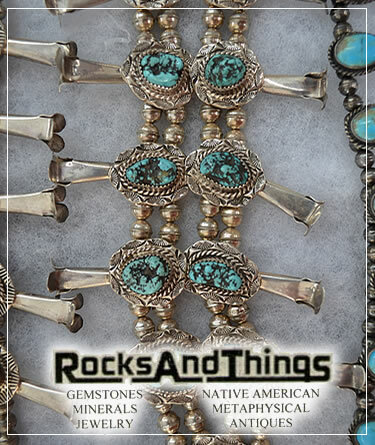 Rocks and Things has been exhibiting and selling at Gem Shows since 1988 and Pow Wows since 1995. We are a current member of the Tampa Bay Gem and Mineral Society and the Tampa Bay Fossil Club. 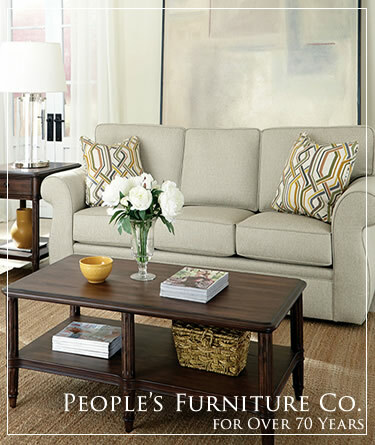 The great number of mines in our area greatly influenced the decision to open the storefront in Spruce Pine, NC. 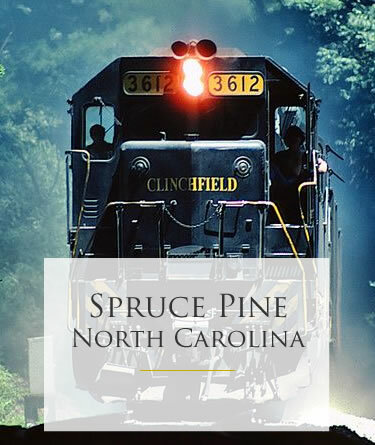 Downtown Spruce Pine NC Shops and Shopping.